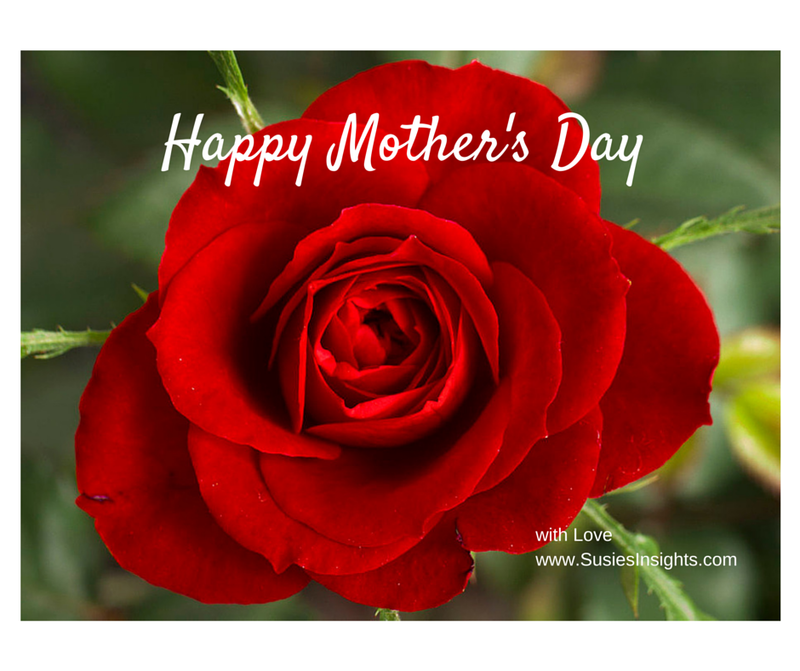 This Sunday, May 10th 2015 is celebrated in North America as Mother’s Day – a day many of us show gratitude and appreciation for our birth mothers (or motherly role models in our lives) and or women who have given birth to our children. Although I am not a mother, I too will be celebrating. I am privileged to be in the same geographic area as my mother, and my mother will be joining my family as we prepare a traditional Newfoundland ‘jiggs dinner’ and turkey with all the trimmings at our weekend cabin/ cottage/ retreat (whatever you wish to call it). My mother is the most loving person I know. She genuinely cares about everyone she meets, and has a fun, playful demeanor that brings a smile to those in her presence. I can only hope to be as genuine and uplifting as she seems to do naturally. As we take to time to celebrate our Mother’s present and past, I ask that we not forget Mother Earth, a mother who has supported us all. If the snow holds up (yes it is snowing in Newfoundland right now :(, when earlier this week it was actually 17 C (~62 F)… Mother Nature is teaching us to be strong) I plan on doing some gardening and fertilizing the perennials as my way of giving back to Mother Earth, or it just may be giving thanks. Happy Mother’s Day to all mothers out there. I hope you truly have a spectacular day, and know how special you are, not just this coming Sunday, but every day. This entry was posted in Uncategorized on May 8, 2015 by Susie Ennis.